The whole nation was in an uproar over Future and drake’s joint project “What a Time to Be Alive”. Well, it looks like they have a challenge on their hands. 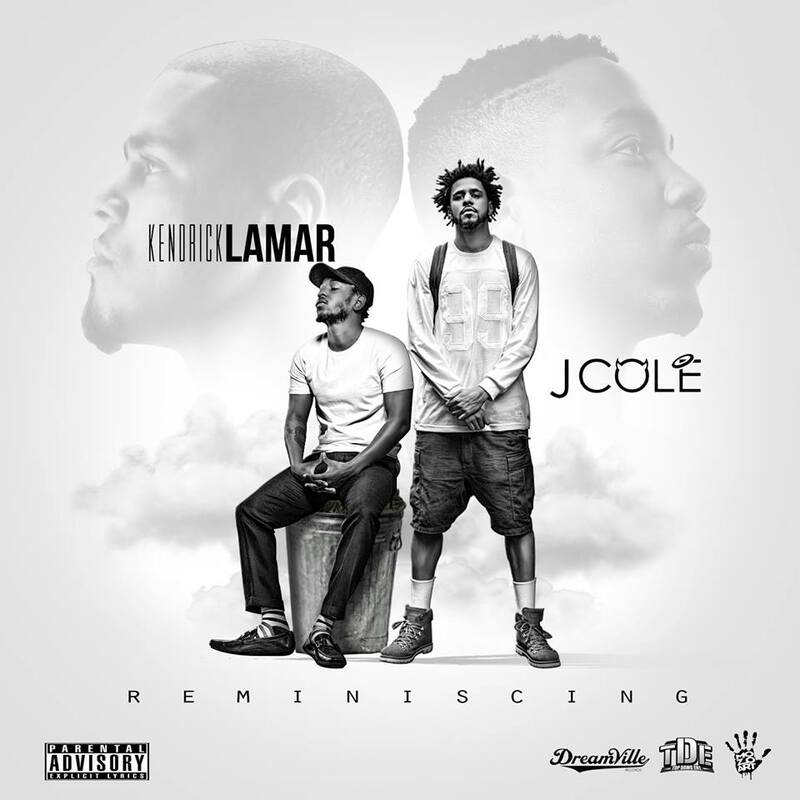 The long rumored and awaited joint project from J.Cole and Kendrick Lamar finally has cover art. Although details of this merger project haven’t been released as of yet, we can all agree to be willing to wait for greatness.